You may have noticed a story about the Texon #WashpapaChallenge recently. Well, we’ve been inundated with requests for more information about this creative contest. To recap, we sponsored a competition in Poland to promote the innovative use of Texon Vogue – our washable paper. We ran the competition in conjunction with Washpapa, our Polish and Baltic distributors of this popular and versatile product. Here are details about our three fantastic winners. 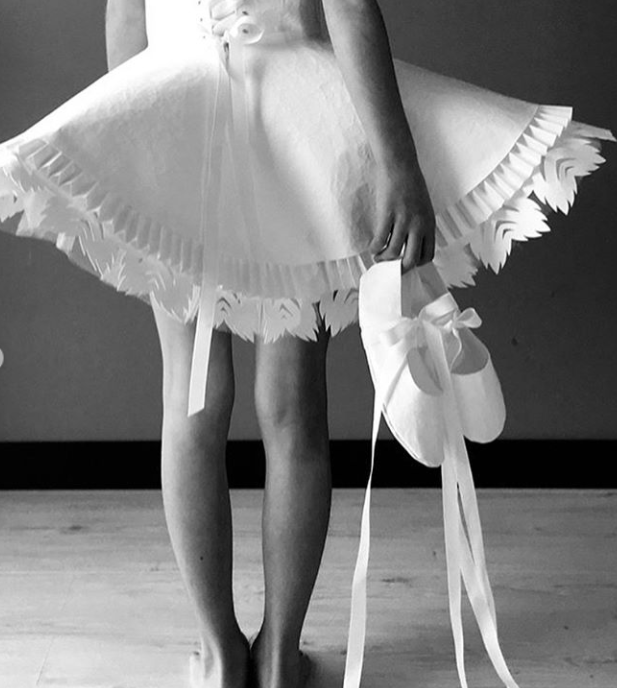 The Texon-sponsored prize for the ballerina shoes was won by Justina Jemiolo. 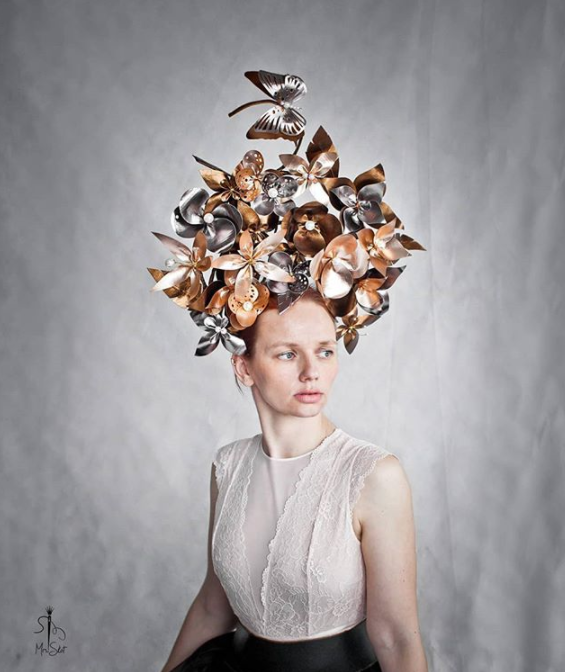 The Washpapa prize for a fascinator went to Marcelina Skotniczy. And finally, as voted on social media, the mock leather jacket prize was won by Izabela Szukalska. Steve continued: “Having seen what the designers have created as part of this challenge, we could never have imagined what this material could be used in such amazing ways. They really have taken the design possibilities of Texon Vogue to new levels”.